It’s a concern we all share at one time or another. 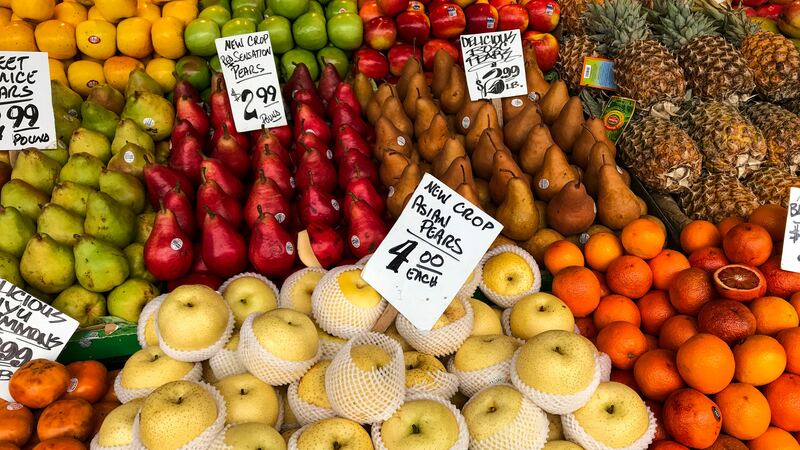 You recently stocked up on fresh produce, but haven’t yet been free to indulge in it even after a few days. You don’t want it to go bad! There’s all sorts of things you want to make with them, mouth-watering recipes and the like. 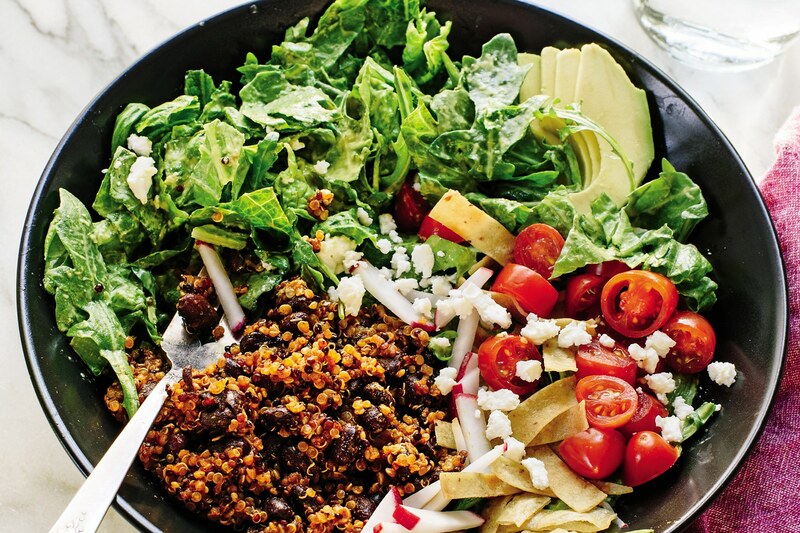 Delicious salads, vegan pizza, hummus, soups & stir-fries… there’s no intent to hesitate! But life is unpredictable, and for one reason or another you’re starting to get anxious that your purchase will go bad before you can enjoy it! You don’t want your veggies wilting without serving a noble purpose – like feeding your belly! Look for specialty grocery stores or frequent farmers markets or even join a community sponsored agriculture (CSA) program. There will be little doubt that your selections were picked at the right time and delivered to your source very shortly after it was harvested. By simply choosing the right place to purchase your produce, you are almost ensured freshness and a few days extra life as opposed to a shorter life after sitting around forgotten in a huge super market bin. Don’t continue to pursue assorted errands immediately after you’ve picked up your veggies; get them home as soon as possible! And whatever you do, do not leave them in a hot car. Come right home from the store you purchase your produce at and prepare it for storage right away. Did you know that the tops of vegetables will pull moisture from the roots? If you do not remove them at the right time, you could end up with dehydrated and lifeless roots. 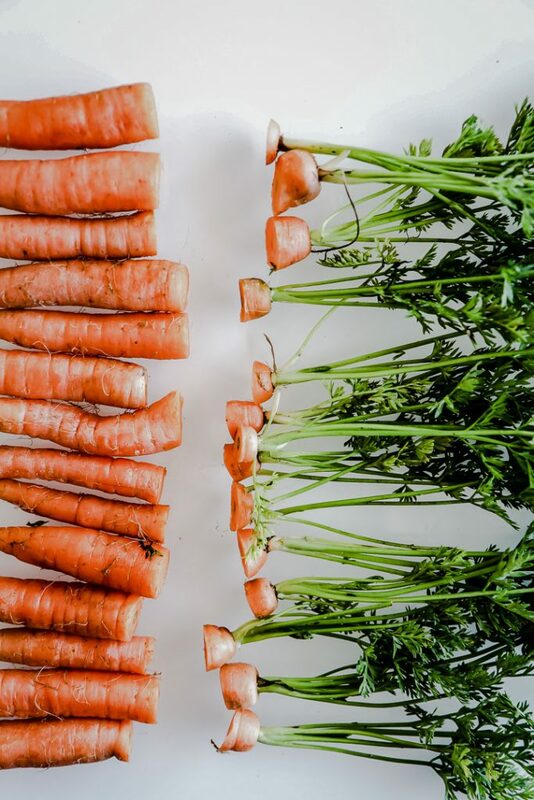 The green leafy tops of roots such as beets, carrots, radishes and turnips should be removed and stored thereafter (like your other leafy greens). 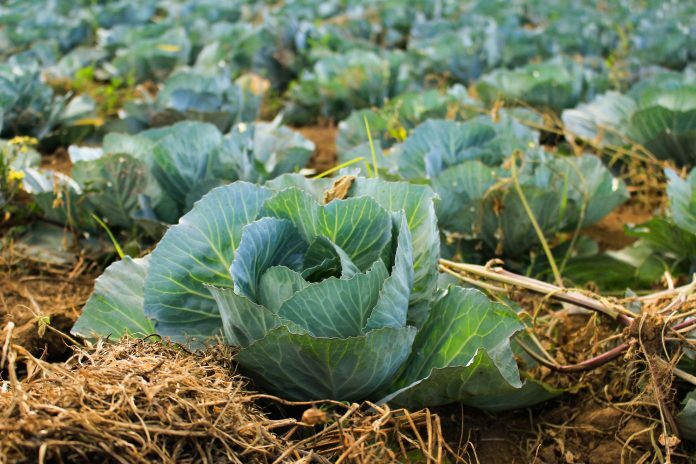 Your veggies may be excessively wet by the time you get them home. Perhaps they were sprayed down in the supermarket or it was raining at the farmers market, either way be certain to pat them down with a dry paper towel. Or you can wrap them in a lint free cloth or line your storage container with a paper towel. Perform one of these simple actions before storing so that you may have most of the additional moisture absorbed. There are cold conditions within your fridge that you actually need to protect your veggies from. 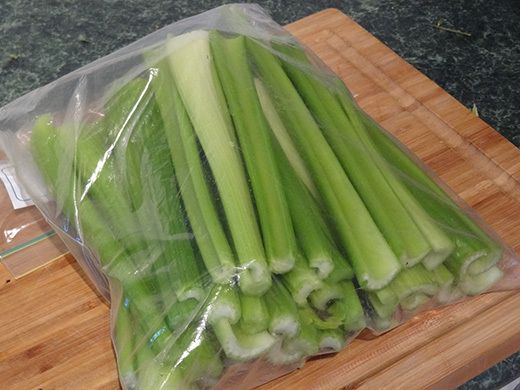 Place them in a zip lock or similarly airtight plastic bag (or wrap them in the lint free towel). Of course you can put your veggies directly in the produce drawer, but it is better to put them in a bag as well. Whether you have a produce drawer in your fridge or not, be smart about where you put your veggies. Be mindful not to put them in the rear of the fridge, where they can potentially freeze if left alone. Items such as tomatoes, potatoes, onions, garlic and certain fruits are best stored in a cool dry place. That doesn’t mean on a window sill, next to the oven or stove, or even on top of the refrigerator. Keep them in a shady spot away from the exposure of direct sunlight. Perhaps the perfect place to keep them is in a cool basement. 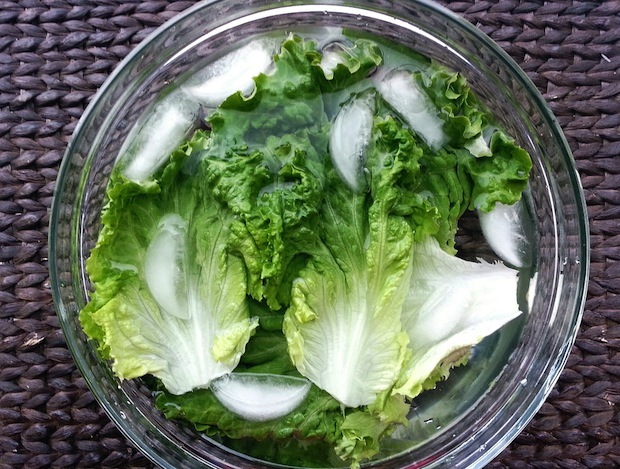 You can bring greens, lettuce and herbs back to life by placing them in ice water. Grayish roots will return to a healthy color. Simply fill a bowl with cold water and let the veggies rest in it for about ten minutes. Try cutting the stems and placing them upright. After the ten minutes, put them in a plastic bag or wrap them in a kitchen towel and place them back in the fridge. Obviously the best rule of thumb to follow here is to eat them while they are fresh! But when circumstances are beyond your control, try these tips, you’ll find that enjoying the flavor of fresh veggies is still possible days after your purchase!